20/20 Trust today expressed disappointment over the absence of a Budget announcement restoring funding for Computers in Homes (CiH). 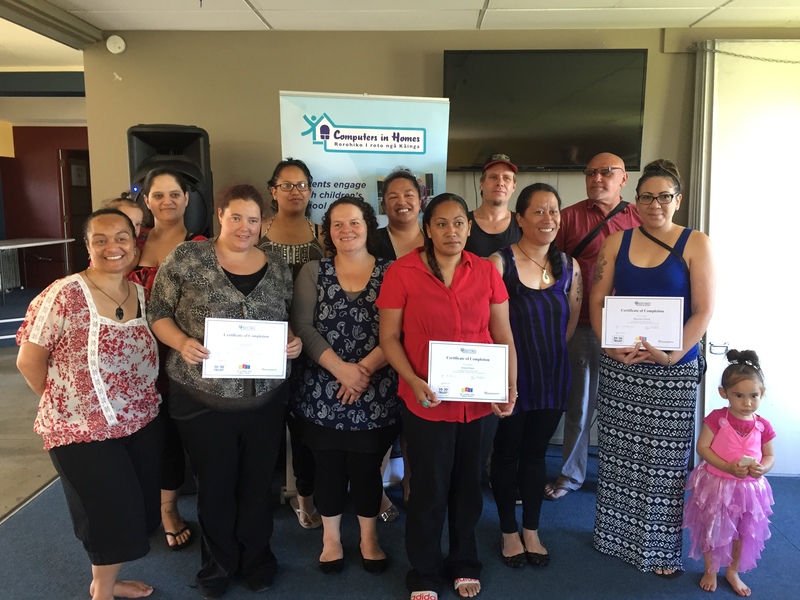 The Labour/NZ First Coalition Agreement contained a commitment to restore CiH funding over the three years of the agreement. 20/20 Trust understands that not all initiatives can be started in the current financial year, and accepts why the government has made decisions in Budget 2018. The Trust can only now hope the proposal receives favourable consideration in Budget 2019. The Government has recognised digital inclusion as a priority for the newly established Digital Economy and Digital Inclusion (DEDI) Ministerial Advisory Group, and has set an aspirational goal to close digital divides by the year 2020. Computers in Homes has connected 19,000 families since 2001, and is widely recognised as a successful programme that is a significant contributor to digital inclusion in New Zealand. “With this news, our 20/20 Trust Board will consider how to maintain national delivery capability and shrink our operations to match our reduced income until CiH funding is restored” said Mr Millar. The 20/20 Trust is focused on supporting all New Zealanders to participating in the digital world – for learning, for work and for life. 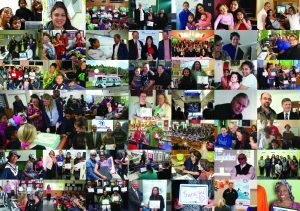 Our mission is to provide leadership and work with communities to deliver programmes that contribute to New Zealanders’ digital literacy, skills and inclusion. Be able to safely transact and engage with businesses and government online as well as with their families and local communities . Be included so no-one is left behind, meaning a focus on disadvantaged groups. Be encouraged to create and publish digital content.